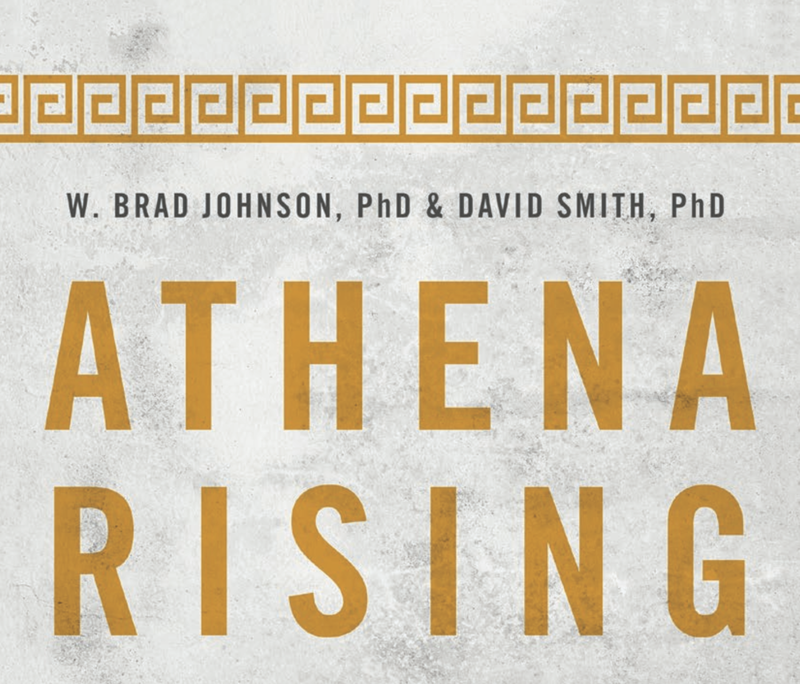 "Athena Rising reminds us that when men lean in for equality, we all benefit. Brad Johnson and David Smith have written a powerful and practical guide for men on the steps that will make a big difference for organizations and for women." 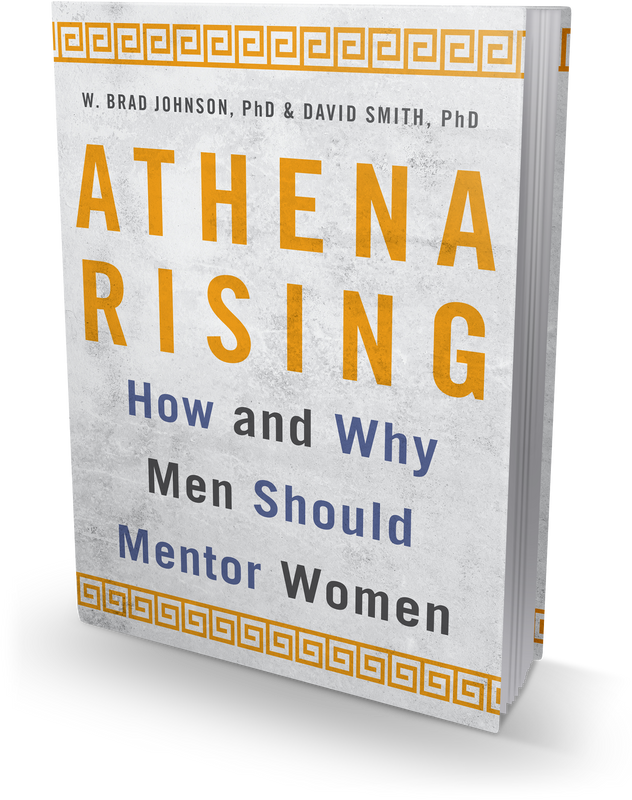 David Smith and Brad Johnson’s book captures precisely what Catalyst research has revealed for years: It’s a win-win solution when men take intentional action to serve as mentors and sponsors, helping to accelerate progress for women in the workplace. Leaders can no longer focus only on those who look like them; mentoring and developing all talent must become a core part of any organization’s leadership style. 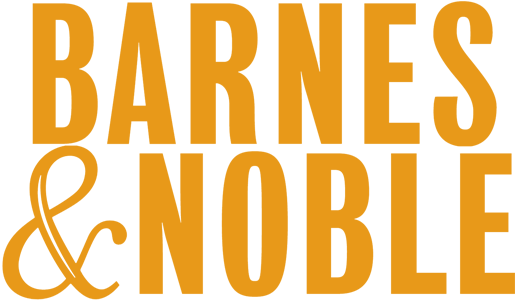 Through engaging insights from global leaders and practical tips for men, Smith and Johnson echo Catalyst’s long-standing point that when men are part of the solution—recognizing privilege and proactively championing gender equality within their organizations—that’s when real change can occur. "Finally someone has tackled the central issue to women's advancement at work: why don't men champion female talent like they do for other men?Athena Rising answers that question and -- through story-telling and research -- inspires men to rethink reluctance and mentor for the good of their female colleagues, their companies, and, ultimately, themselves." First-time authors Johnson and Smith, both professors at the U.S. Naval Academy, hit a home run with this no-nonsense, timely guide that will benefit any man who wants to more effectively mentor or manage women in the workforce. Boldly stating that “traditionally masculine ‘command and control’ structures of hierarchical management are yesterday’s news,” and starting with a tutorial on self-awareness, the authors help the reader understand factors that harm women’s careers and interfere with productive mentoring or management relationships. Seeking to illustrate “pervasive and pernicious attitudes” in the workplace, they tackle the stereotypes of women being too nice or not assertive enough, the “double jeopardy” of racial and gender bias, and the role of maternity. Then, drawing on academic research as well as real-life stories from senior-level women in organizations such as Coca-Cola, Sodexo, KPMG, NASA, and various branches of the military, the authors offer practical ways for mentors to lead, interact with, and champion women so they can succeed. Filled with useful advice and backed up by academic research, this handbook should be on every male business leader’s reading list. - Publishers Weekly Read it here. 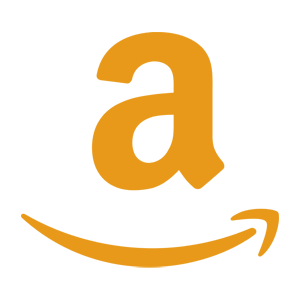 - Art of Mentoring Read it here.